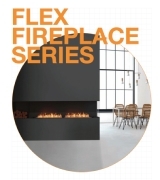 One of the largest models in EcoSmart’s firebox insert range, the 1700SS model is a stunning piece of fireplace furniture for large-scale residential and commercial spaces. 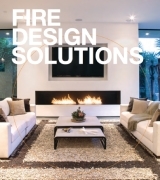 Powered by two, seven-litre XL700 ethanol burners, the single-sided design doesn’t need a chimney to vent harmful gases as burning Liquid bioethanol is free from soot and smoke. 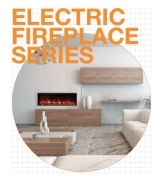 Simply insert this zero clearance firebox into a lined building frame then dress around with your chosen finish. 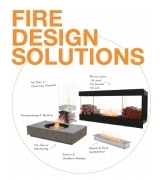 The Firebox 1700SS is a manufacturer approved surround for the UL Listed XL700 burner. The Firebox 1700SS burns readily available, environmentally friendly e-NRG bioethanol, which is a carbon neutral fuel source. This model is manufacturer approved for use with the UL Listed XL700 Burner. This model comes with accessories to ensure the safe operation, including a Fire Lighter, Lighting Rod, Jerry Can 1.25 Gal, Butane and XL Baffles.